Overmolding is not an easy process – its complexity requires us to adhere to the strictest tolerances. Generally speaking, the overall concept of overmolding is almost the same as that of insert molding, yet it allows much more chances for mistakes and a much narrower margin for tolerances. After the overmolding process, the materials we use will cool down and thus shrink, so we must give special consideration to the molds that we create. In addition, in the overmolding process, we need to use a variety of diversified materials. Due to the different cooling/shrinking properties of these materials, it is critical for us to create our molds that match the particular properties of the different materials to be used. To meet the exact needs of your overmolding project, our mold designers will match the mold specs to your specific requirements. 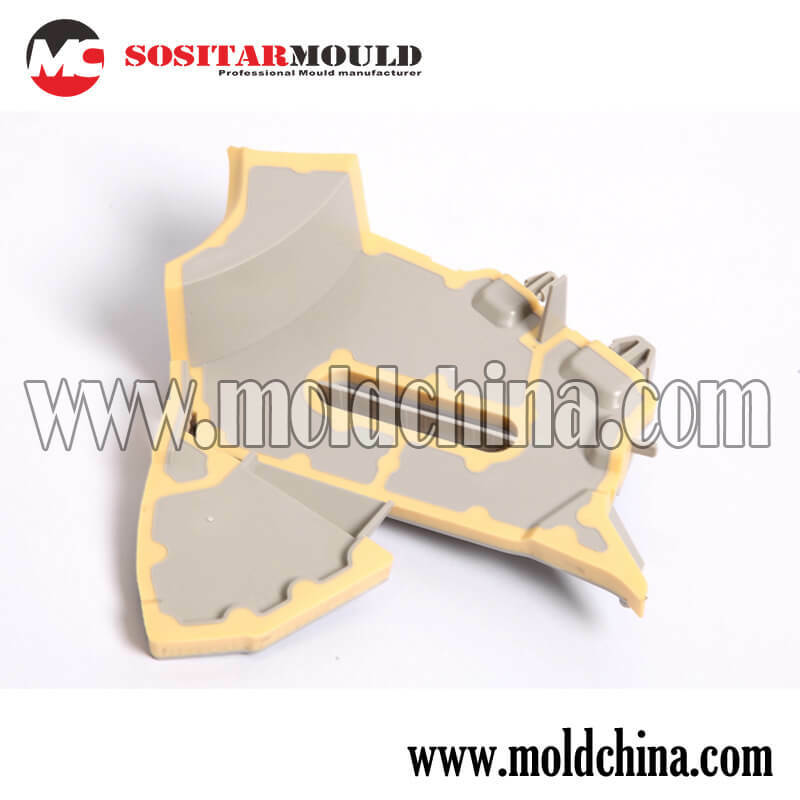 We are confident to satisfy our customers with best value of moldmaking workmanship, with more than 15 years of experience , we have kept many key customers giving us repeated orders from overseas.